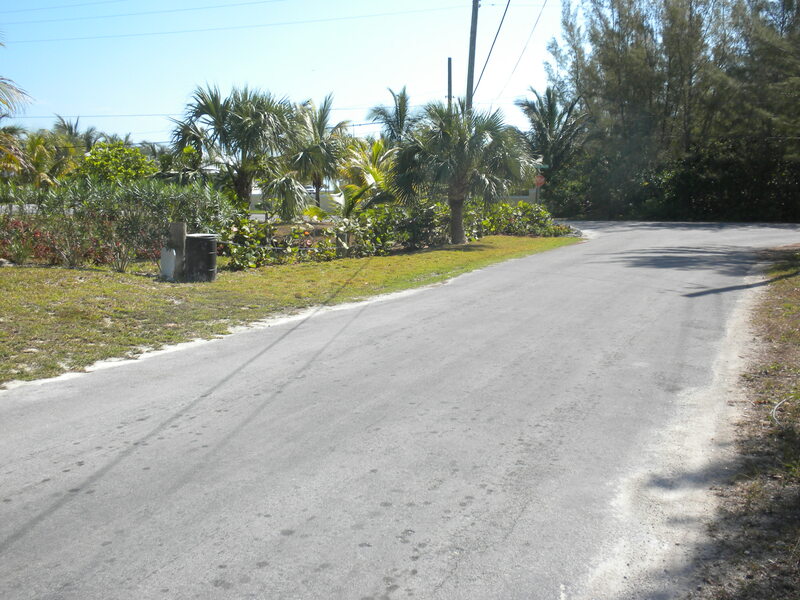 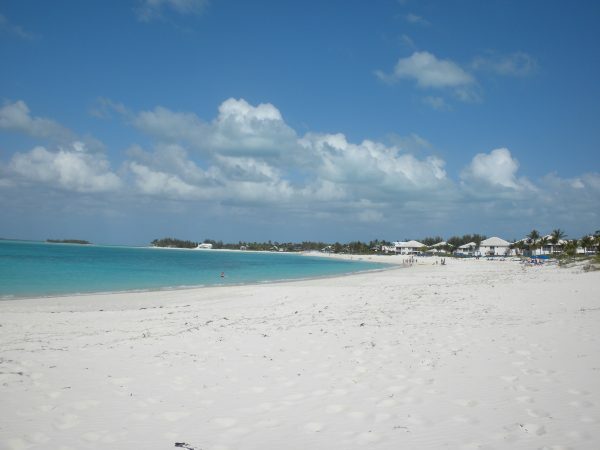 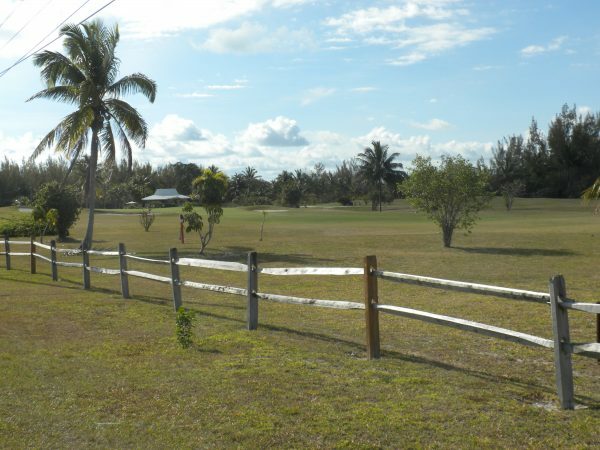 Interior Lot 125, Block 1 is situated just off of Ocean Boulevard on Hummingbird Way in the gated resort community of Treasure Cay, Abaco, Bahamas within walking distance to the 3 ½ mile world famous powder white sand beach. 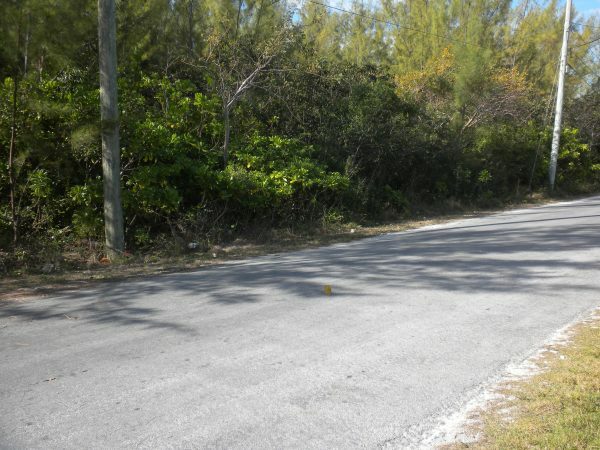 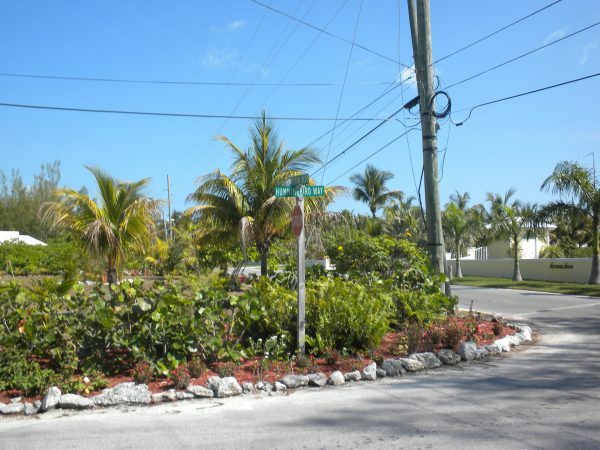 This lot comprises 10,800 square feet is 90feet by 120 feet, all public utilities are available at the road boundary, including electricity, water, telephone, high speed DSL internet. 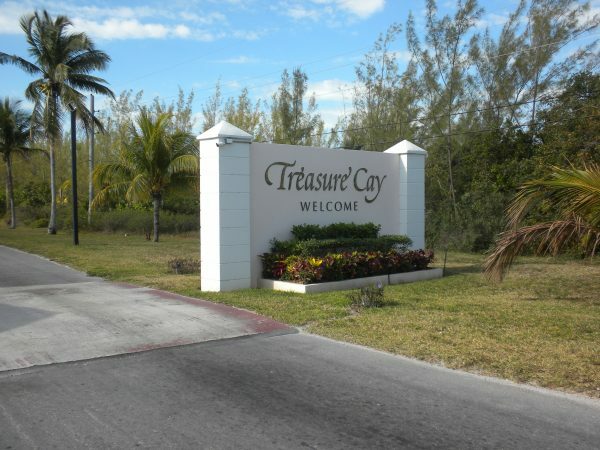 A 150 slip full serviced marina and an 18 hole championship golf course, restaurants, food store, boat and golf cart rentals , medical clinic, bank and shops are close by. 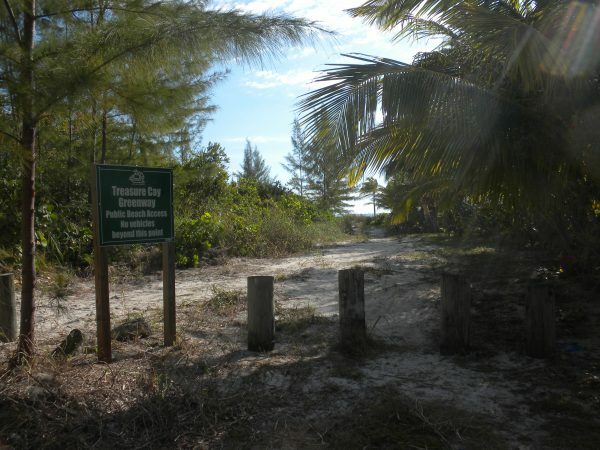 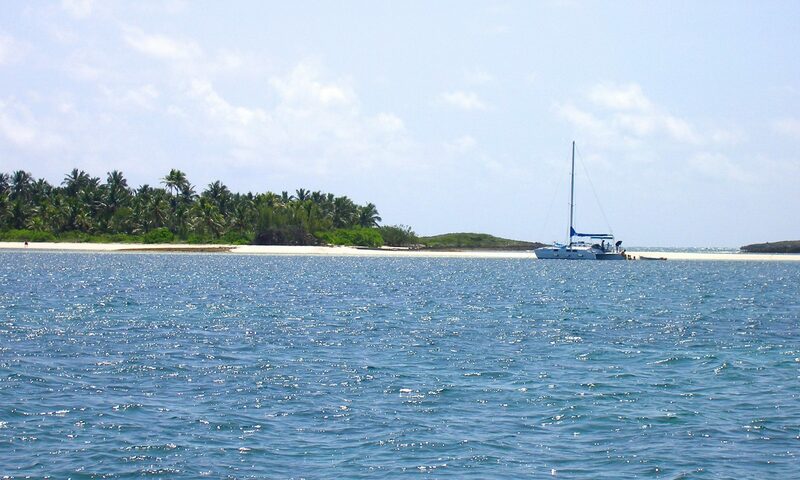 A great lot for building your dream island vacation home.